New week, new songs, new entries, promo parties… new chances to dance and have fun! 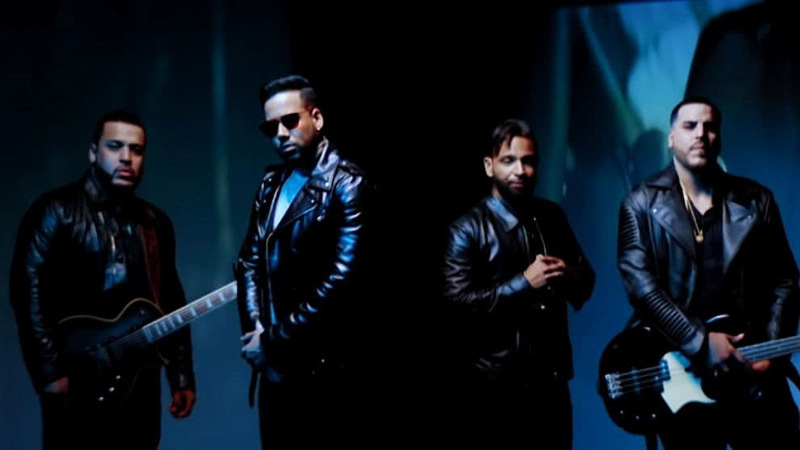 “Inmortal” is the first song of Aventura after 10 years and it appears in Romeo Santos‘ brand new album “Utopia”. We are ready to set the dance floor on fire with it!